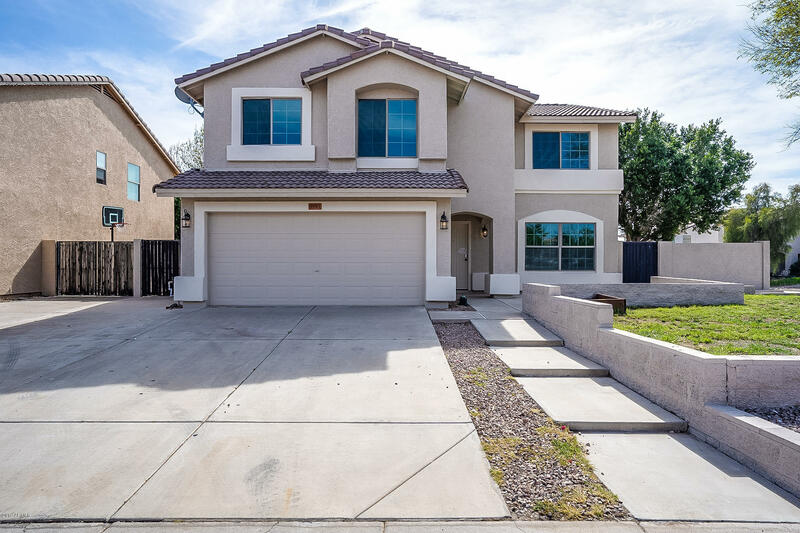 All HUNTER RIDGE homes currently listed for sale in Peoria as of 04/23/2019 are shown below. You can change the search criteria at any time by pressing the 'Change Search' button below. "Great home on a corner lot! This 5 bedroom, 3.5 bathroom home with a 2 car garage and an RV gate located in Peoria is move in ready. New interior and exterior paint and new carpet throughout home! Kitchen opens to living and dining area and features stainless-steel appliances and center island. The master bedroom has an ensuite bathroom with oversized shower and a walk-in closet. The spacious secondary bedrooms also feature walk in closets. 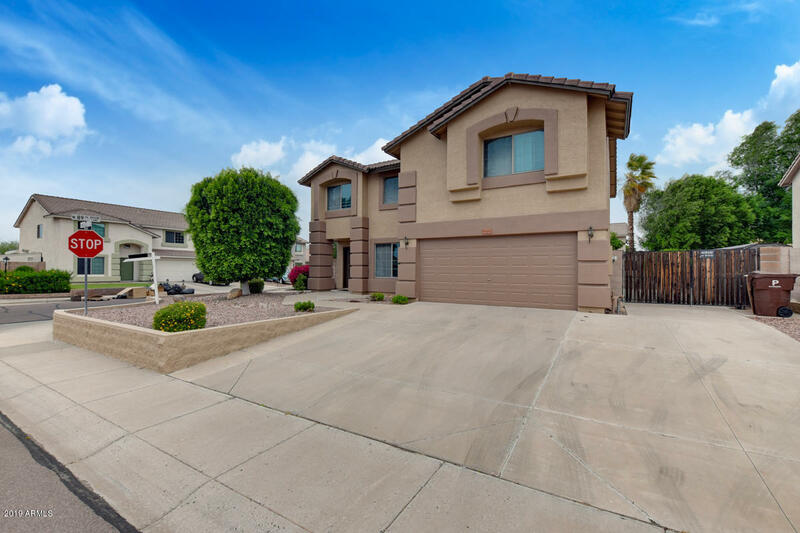 The large backyard has a pool and a large covered patio"
"This Beautiful 2 story home on a corner lot is located close to the 101, shopping malls and plenty of restaurants. This is a must see! Stainless steel appliances, NEW dishwasher & microwave. Large bedrooms and walk-in closets, plenty of storage. The master bath has been upgraded with a beautiful pedestaldouble-sink vanity."